As Hawai‘i’s hometown carrier, Hawaiian Airlines proudly supports several organizations that move mountains in our local communities. We consider ourselves stewards of these Islands – a special place many of our guests also hold close to their heart – and want to make it easier for others to carry the torch too. With the click of a button, you can gift your unused HawaiianMiles to 12 of our state’s most beloved nonprofits. Your donation provides direct, real-time support to these organizations so they may provide the services that communities statewide need to grow and thrive. Keep reading for more on our HawaiianMiles giving program and to learn how you can make your first donation. Already know how to donate your HawaiianMiles? Click here to get started! Why should I donate my HawaiianMiles? Many of our participating nonprofits offer their services statewide and must work around a limited budget to fund their transportation needs. At the end of the calendar year, Hawaiian Airlines also matches up to a half-million miles to each participating charity. The HawaiianMiles donation program supports the Coral Reef Alliance’s (CORAL) cross-collaborative, reef conservation initiatives between the neighbor islands and the U.S. mainland. 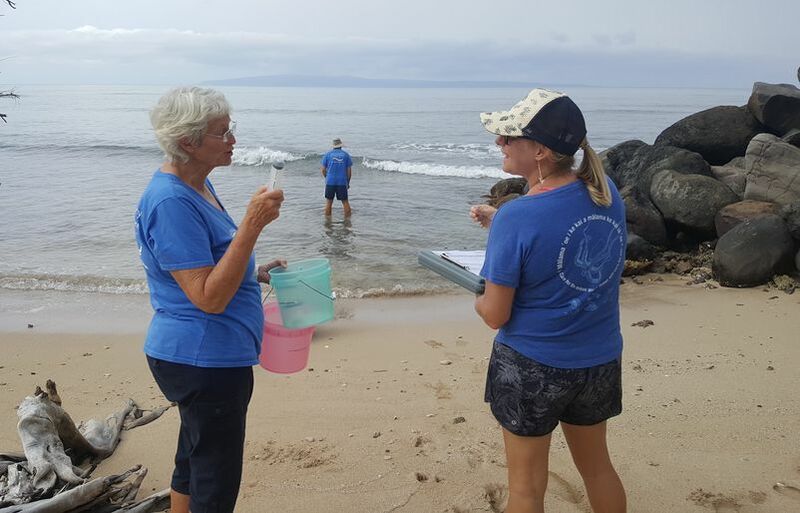 Pictured above, the Hawaii Island field team joined the Hui O Ka Wai Ola on Maui for a day to conduct water quality testing of our nearshore resources. When did Hawaiian Airlines start its miles-donation service? The program launched in 2005. In 2017 alone, we gifted over 9.4 milion miles to our 12 partner charities via HawaiianMiles members and our company’s annual match. How are the HawaiianMiles donations distributed to the charities? All donated miles go directly into the organization’s HawaiianMiles account. What are my choices for charities? 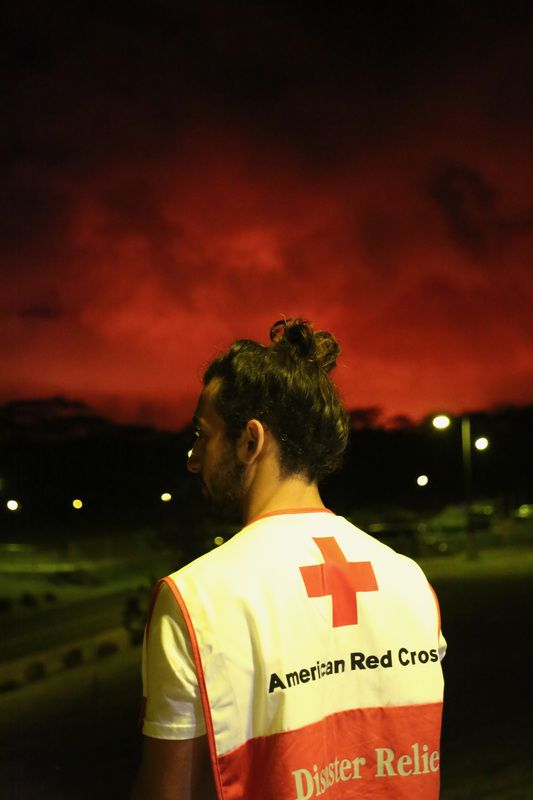 When disasters strike, the people of Hawai‘i know that Red Cross will be there to respond. 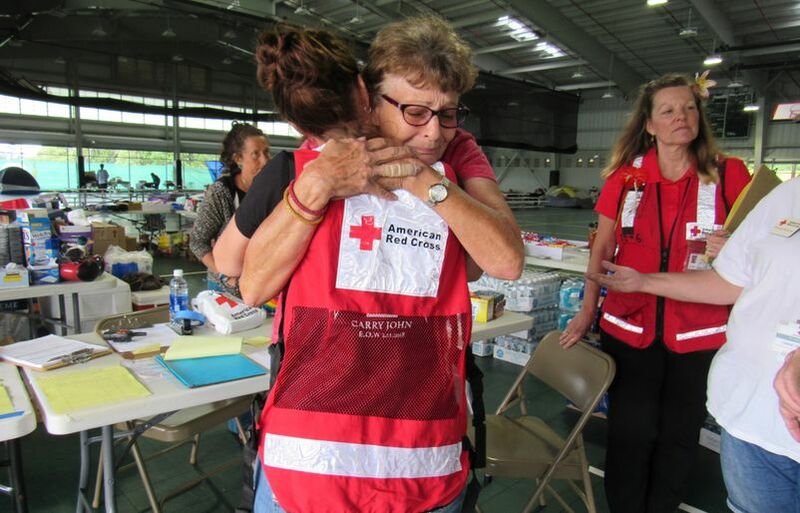 Donated HawaiianMiles enable Red Cross to bring hope and comfort to disaster victims by allowing staff and volunteers to travel for training, planning, and disaster response. This helps the Red Cross save on expenses so that more resources can be used towards their humanitarian mission. Are there fees for donating HawaiianMiles to a charity? HawaiianMiles holders are not charged any fees when donating miles to charities. First, we recommend looking at your HawaiianMiles bank and deciding how many miles you’d like to donate. There is no minimum amount, and your donation can be submitted anonymously. You can click here to select your organization of choice. Can I donate my miles to a family or friend instead? Yes. Our Share Miles program allows you to give your HawaiianMiles to anyone’s personal HawaiianMiles account. For more details on how you can share your miles, click here.